5 years ago this month, I joined an organization that was newly formed. Their mission grabbed me and I knew that I needed to be a part of it. It's for both seasoned and new photographers. 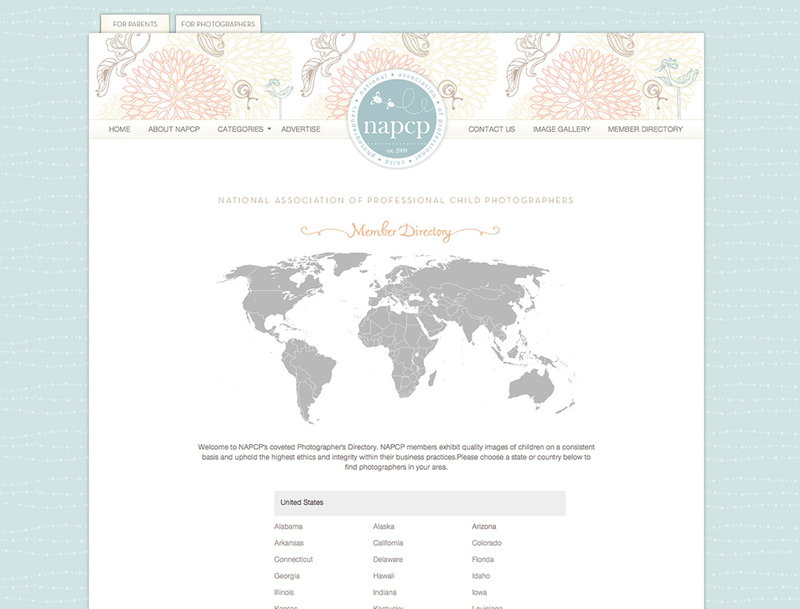 NAPCP also connects parents searching for child photographers with its members by providing a comprehensive directory and informative articles on what to expect from their professional photography experience. 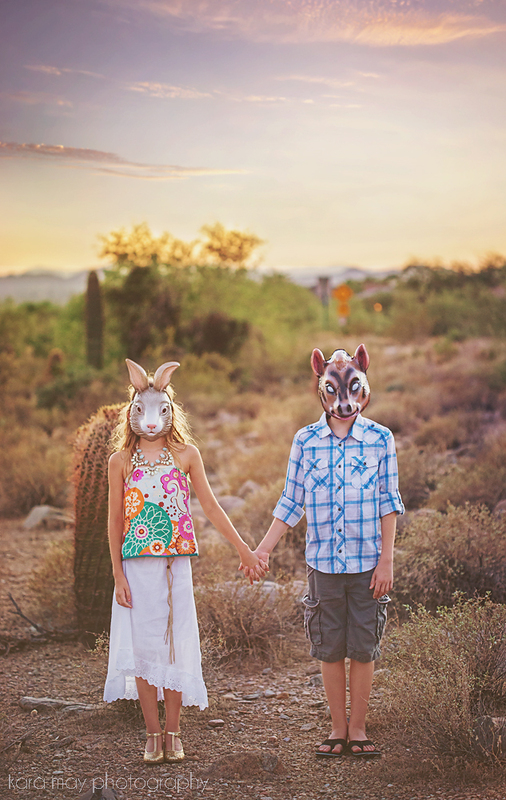 It's a valuable resource for both those seeking photographic services as well as photographer wanting to learn more about the Children's Photography Industry. 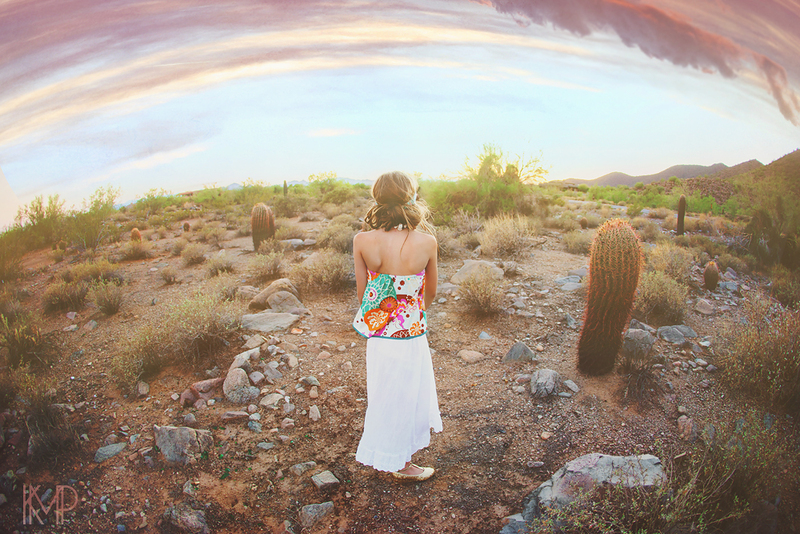 Their approach is warm, welcoming yet they will challenge your skills while supporting you. If you're a photographer specializing in Children, this is an organization I would strongly urge you to be a part of.